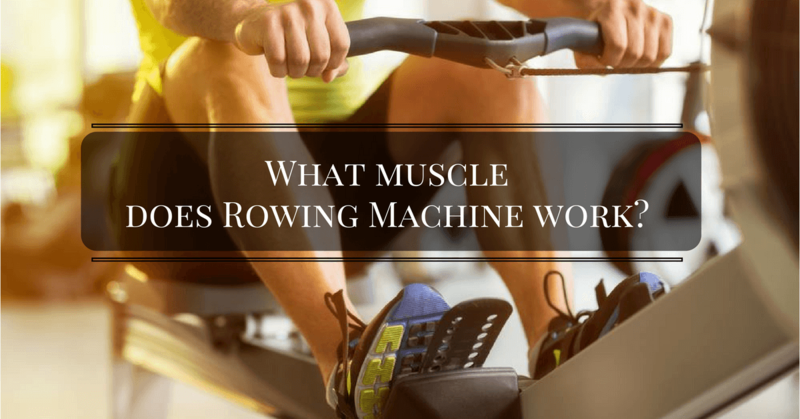 →What Muscles Does Rowing Machine Work? 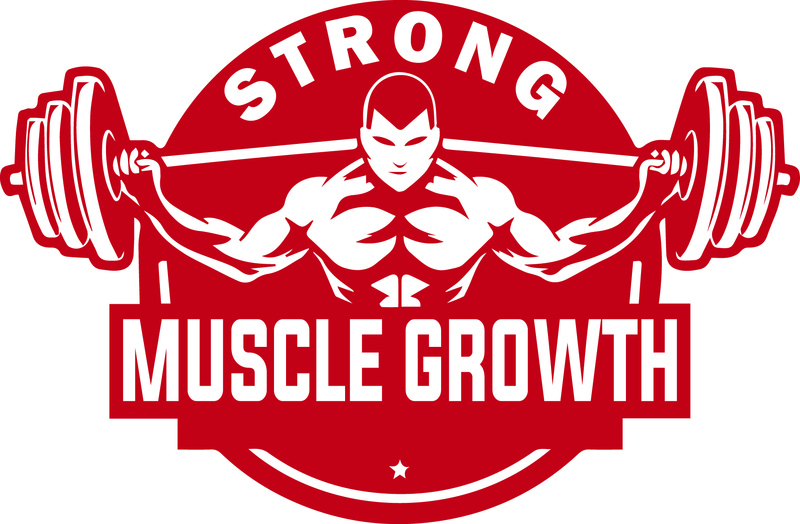 What Muscles Does Rowing Machine Work? High impact exercises are not for everyone. Some individuals might experience acute pain on their knees when doing exercises such as running. You don’t need to force yourself with these types of exercises as it will most likely do more harm than good. Fortunately, there are several exercise machines available that offer low impact exercise while delivering comparable results. One such exercise equipment that is a great alternative for those looking for low impact exercise is the rowing machine. You might ask what muscles does the rowing machine work? Well then, let’s talk a bit more about rowing machines and discuss its benefits and tips to optimize your use of this extremely helpful exercise machine. When rowing, you begin the motion by pushing off using your legs. Commonly referred to as the “catch” by rowers. This movement uses the three largest muscles in your body: hamstrings, quadriceps and gluteus maximus. As your legs repeatedly push up and down, the resistance is then transferred throughout your body. Specifically, to your arms and back. In order to prevent your lower back from suffering any long-term damage, your midsection muscles will begin to contract and acts as a shock absorber of sorts. This will help strengthen your core muscles such as your obliques, erector spinae, rectus abdominis and transverse abdominis. Part of the workout routines has your arms pulling back and forth like clockwork. As you draw the handle bars towards you, your upper back and shoulders will do all the heavy lifting. Your trapezius rhomboids help pull your shoulders while your latissimus dorsi helps pull your upper arms back into place. Your biceps are responsible for pulling the handles and bending your elbows. As you perform the rowing stroke, your triceps along with your anterior deltoids and chest muscles helps propel your arms forward, readying your body to perform another stroke. In order to properly perform the rowing motion, your legs and back will also need some help from your hip flexor muscles. This helps keep the momentum of the rowing motion going without while also reducing the strain on your body. You hip flexor muscles can be found at the frontal part of your hips and is also known as the iliopsoas. Those are the main muscles that benefit from using rowing machines. Now that you know which muscles are most active during this workout, let us dive deeper into this topic but discussing specific benefits of using this workout machine. First off, let’s run down some of the benefits this machine has for the ordinary fitness buff. The rowing machine, as the name implies, simulates the action of rowing a boat. If you take a look at participants of Dragon Boat Rowing competition, you’ll see that they use every inch of their body during this activity. It might look strenuous but it’s actually considered a low impact workout, meaning it won’t put undue stress over specific parts of your body, namely the knees. As it requires most major muscles to be active throughout the routine, the rowing machine is a great aerobic exercise that can also increase your overall cardio. Most rowing machine equipment has an adjustable resistance to give you full control of getting your target heart rate. Using a rowing machine for an hour can effectively help you burn 600 calories. In fact, you could easily argue that rowing machines are far more effective than most gym equipment in the market today. You can check out the Sunny Health & Fitness Magnetic Rowing Machine, available in Amazon right now if you are looking for a high quality yet affordable rowing machine for home use. As discussed earlier, we pointed out all the major muscles that greatly benefits from use of this machine. It helps improve major muscles such as quadriceps, obliques, biceps and triceps. Think of it as a safe and effective overall workout machine without the risk that high impact training brings with it. If you have trouble performing weight-bearing, high intensity exercises then the rowing machine is the perfect alternative. The motion uses in a rowing machine exercise is natural and puts minimal stress on your body. Of course, learning the proper form is essential as back injuries might occur if you improperly use this workout machine. Unlike other gym equipment that looks like a complicated maze to operate, rowing machines are quite simple to use effectively. Remember to have a trainer teach you proper rowing form in order to maximize the machine’s overall benefits. Rowing machines are so simple to use that even children can handle this amazing workout equipment. Rowing machines can be purchased for home use. If you have trouble getting motivated in the gym then getting this machine for your home should help immensely. Put on your favorite music, turn on the TV or maybe have a workout buddy with you to help encourage you to go above and beyond your limits. All in all, rowing machines offer a safe way to lose weight and improve cardio without resorting to high impact workout routines that may cause problems with your joints. This machine focuses on key muscle groups that will help tone your body as well as improve your stamina. Rowing machines are quite easy to use and can be bought for home use which is great news for introverts looking to keep in shape. Check out the Sunny Health and Fitness Rowing Machine if you are looking for something a little more budget friendly.